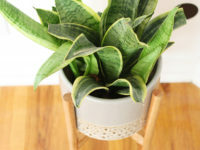 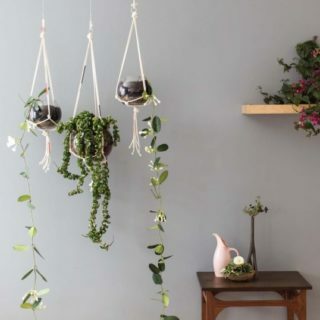 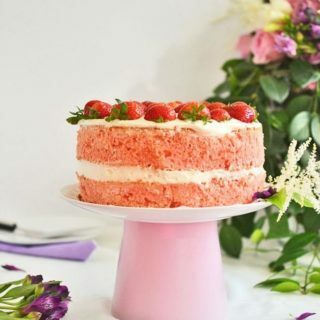 If you’re someone who loves plants in the home, but just don’t have enough plant stands to hold them all, then it is time to think about ingenious ways in which you can solve this conundrum. 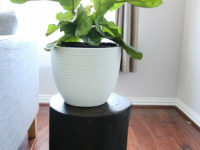 That of course means crafting your own planter stands that are both unique and perfect for the limited space on offer. 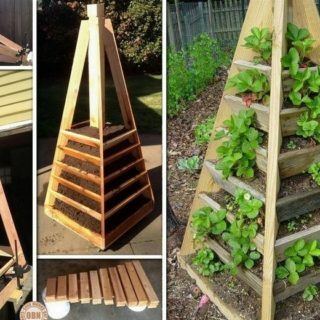 Whether you want budget planter stands or are looking for easy DIY projects that do not eat away too much of your weekend, the fabulous DIY planter stands on showcase today promise something for everyone! 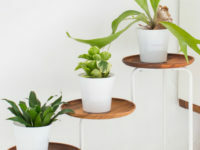 These lovely looking wooden plates make the ideal planter stands to use at home and on the porch. 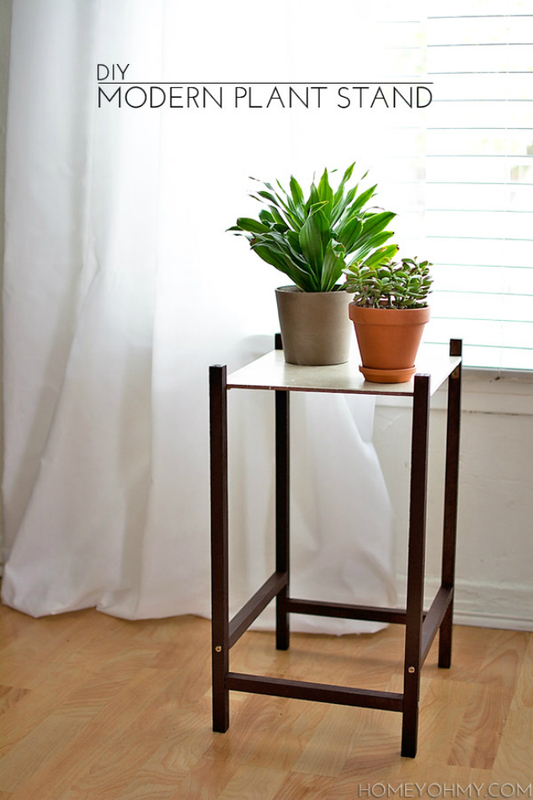 Sugar and Cloth have created this DIY wood plant stand that will look amazing in any setting and also exudes a chic appeal that makes them both trendy and timeless. 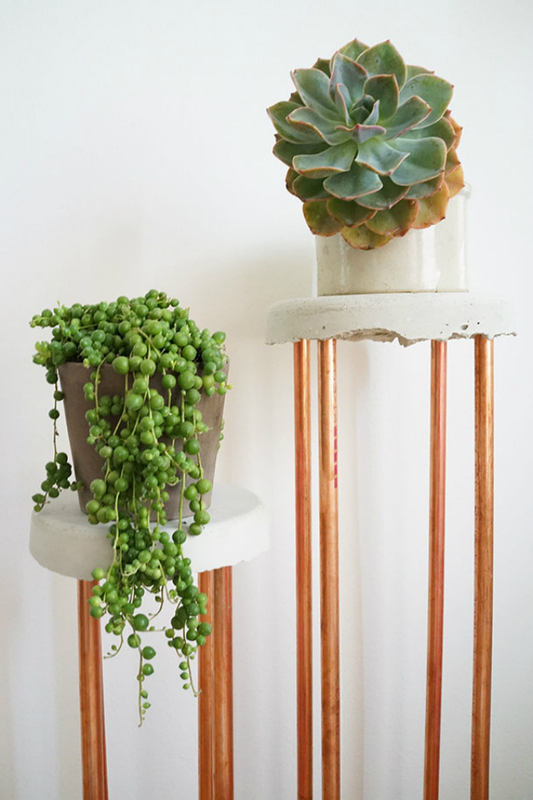 These fantastic copper plant stands from Camille Styles are quite easy to make and bring a striking new feature into your home. 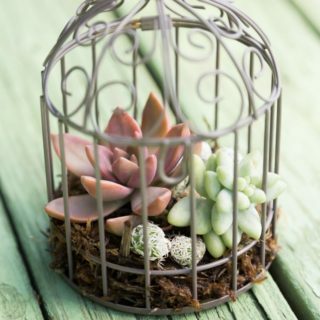 They barely take a day to craft and provide a simple and efficient way to add metallic glint to your home. 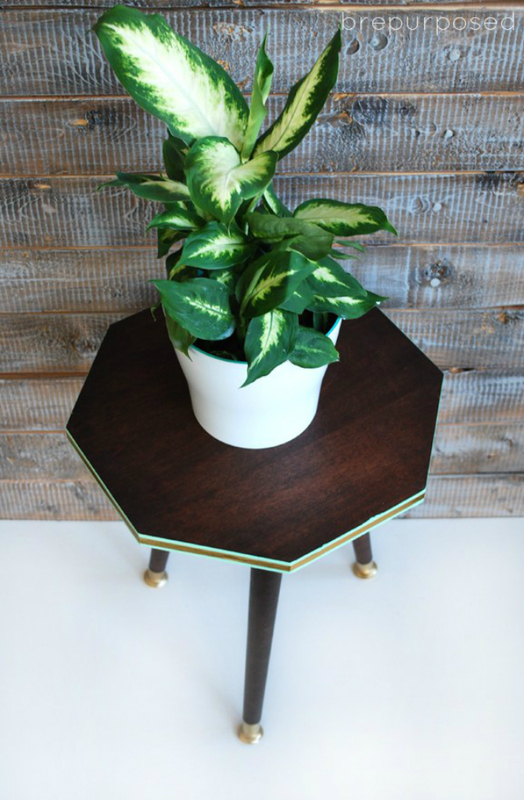 If you already have a table that needs an upgrade into a stylish ans space-savvy planter, then you should check out this octagon table design from Bre Purposed. 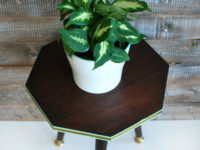 This table has been transformed from its more mundane avatar to usher in geo goodness that makes a cool style statement. 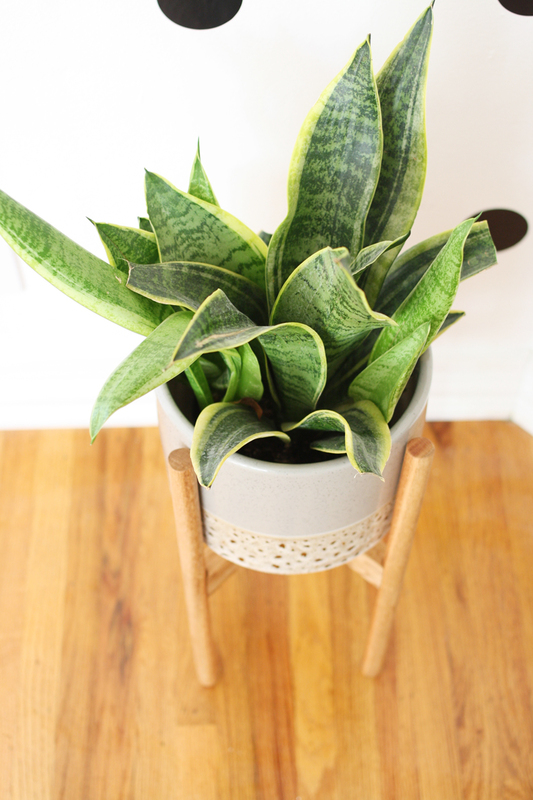 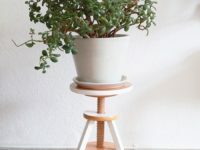 If you just want a modern plant stand in your home that does the job of holding your plants efficiently, then this simple design from Homey Oh My is the perfect project for you. 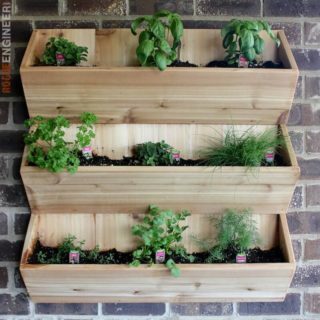 It removes all the frills and unnecessary design excesses and focuses on functionality and minimal design. 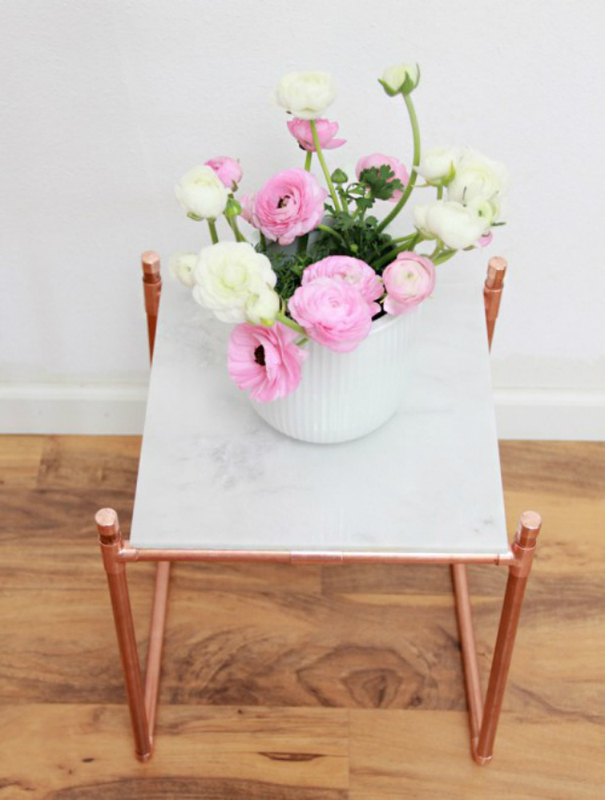 Copper and marble decor is currently a hot trend in the world of decorating, so why not take this route with your planter stand as well! 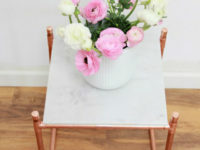 This lovely table from A Bubbly Life will certainly make a smart statement as it also brings along with plenty of class and sparkle. 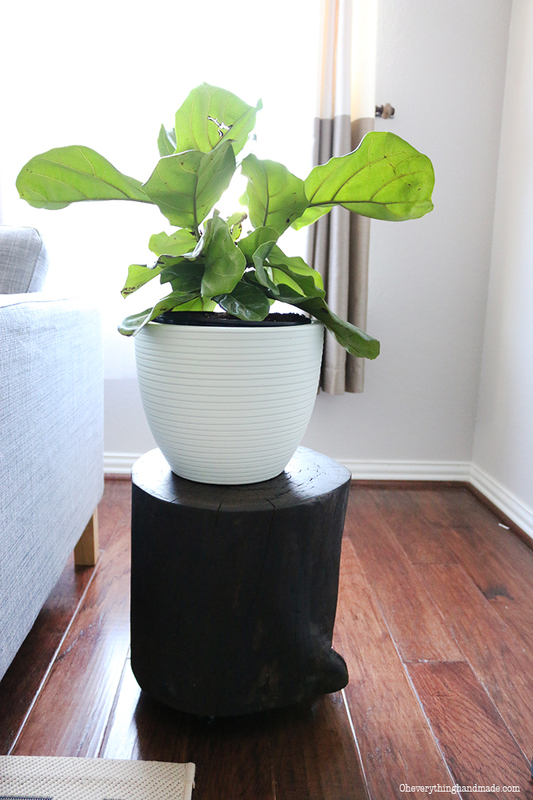 What could be any better than using a tree stump to make an exceptional wood stump plant stand? 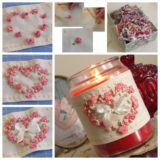 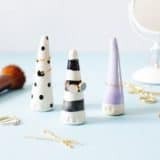 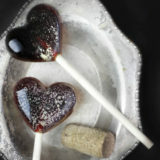 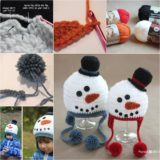 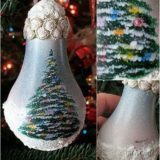 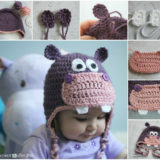 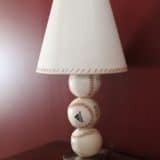 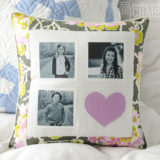 That’s exactly what Oh Everything Handmade fashioned and this one is all about finding a wood stump in the first place! 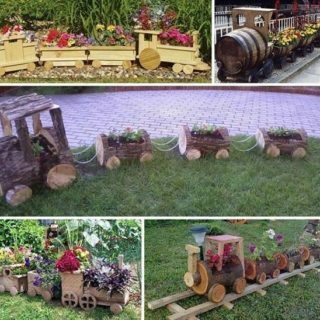 Once you have that, rest of the project becomes an absolute cakewalk. 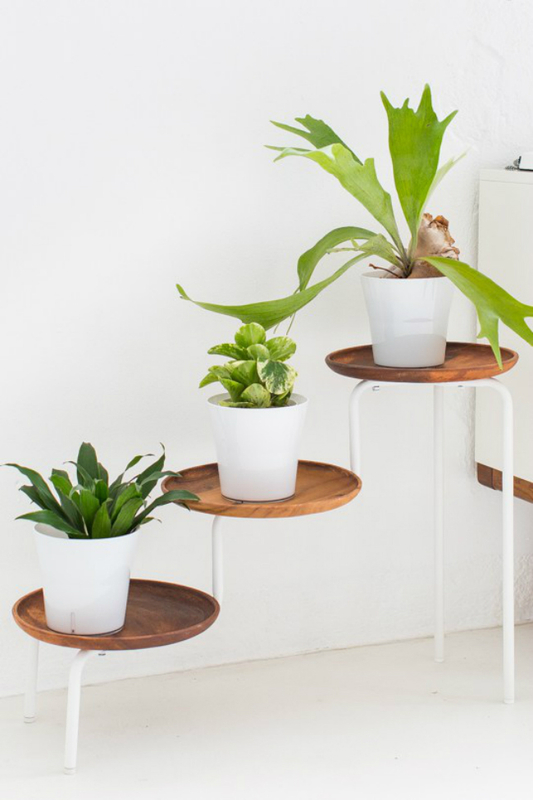 This is such an uber-cool way of creating a plant stand that we had to include it. 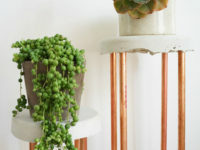 This old piano stool makes the perfect planter as it cradles a plant pot on top. 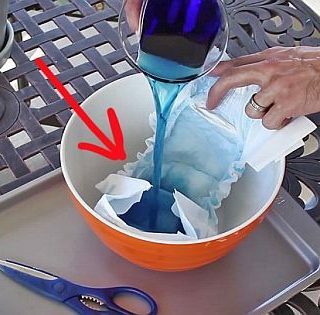 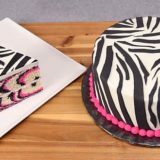 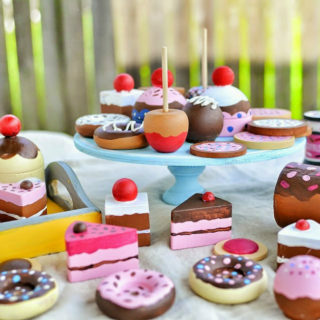 To make your own, head over to Nur Noch for a detailed step-by-step guide. 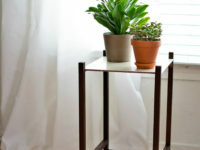 Finally, for a simple, no-nonsense plant stand, Hello Lidy showcase a design that is all about ergonomics. 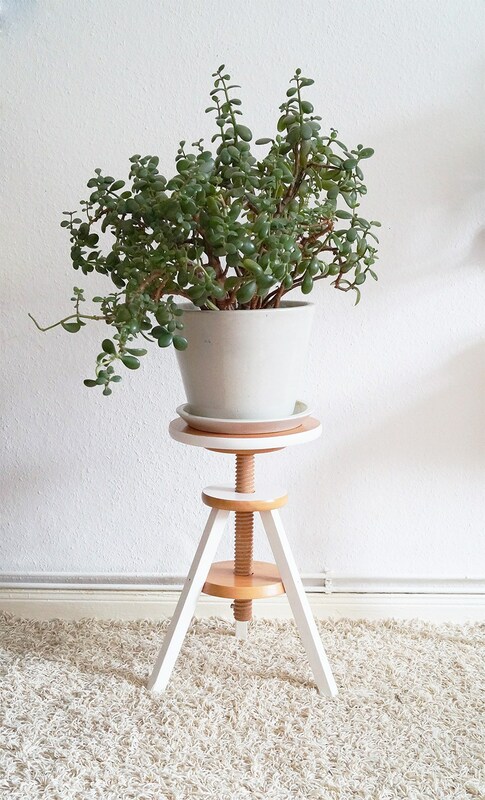 A perfect fit for modest urban apartments and tiny spaces, this beautiful stand can squeeze into even the smallest of corners.